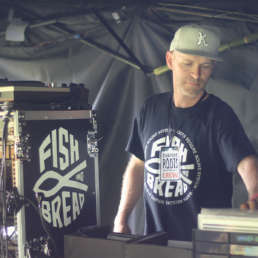 Launched in 2017 and one of the newest sound systems out of Aotearoa, Fish and Bread is impacting on the scene, with its first major outing at the 2018 Ruapuke Roots Festival. 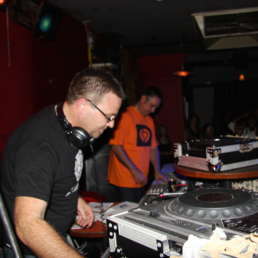 Hailing from Snells Beach (just north of Auckland), the 2-scoop sound was garage-built by selector and operator Vaughan Roots, a long time reggae and dub aficionado. 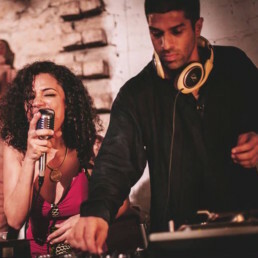 Like many sound owners, Vaughan built the sound after resonating with the vibe and energy of a sound system session. “Hearing Lion Rockers for the first time was like a revelation. 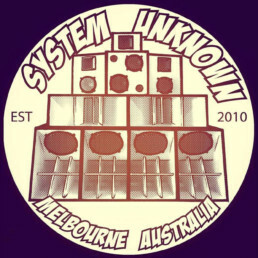 I knew a little about sound systems but had never experienced one. Ben Alpha was featuring, the vibe was thick and the sound was incredible. I’ve been hooked ever since. As a sound, Fish and Bread plays meaningful and uplifting music, with a particular taste for UK artists and producers. This mix covers a range of different eras, with some tunes more than 40 years older than others. Bless.